Does An Engagement Photo Session Improve Your Wedding Photos? When you are considering hiring a wedding photographer, you may notice that engagement photos are often part of the packages that they offer. If you’ve never considered having engagement photos taken, you may wonder if they are a good idea or not. When photography started, it was mostly studio based because the equipment was heavy and bulky, and exposure times were long requiring the subjects to stay very still. Photographers were hired to document formal studio portraits such as the bride and groom in their finery, but it was seldom done on the wedding day itself. Years later when engagement photos began to come into the public eye, they were mostly seen in the newspaper in the form of the bride’s parents announcing the engagement along with a formal portrait. 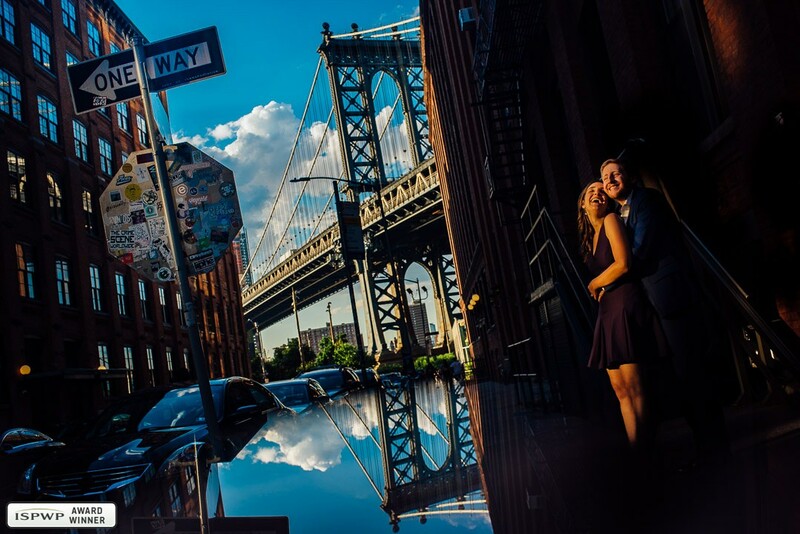 It was not until the late 1990’s that engagement photo sessions became commonplace, and since then it has morphed into a much more lifestyle-based and on-location type of photography offered by many photographers. For a photographer, doing an engagement session allows them to get to know you as a couple before the wedding. They can see how you interact, guide you through poses that are flattering, and it helps them see how you react to the camera such as blinking, looking away, or looking tense. While a wedding day is much more unscripted than an engagement session, this bit of insight may help them be more prepared to photograph you on the wedding day, especially during the wedding day portrait session. Most couples have not been professionally photographed together often. 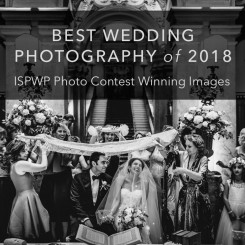 By working with the photographer before the wedding at the engagement session, you have a chance to see what it’s like being the subjects that the lens is trained on before the big day. You’ll have the opportunity to become comfortable with the photographer and get used to being photographed for an extended amount of time. Plus you’ll get some amazing images that you will treasure! Most couples report that having an engagement session put them more at ease with the photography portion of their wedding day. 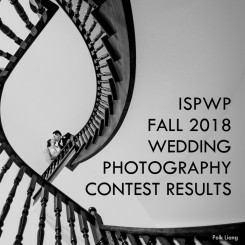 Check out our listing of qualified ISPWP photographers in your area, and browse through their engagement photos on their websites for inspiration! Does Photography Style Matter When Choosing a Wedding Photographer?